Importance of underwater archaeology was realized as early as VI five year plan. History of underwater archaeology in Archaeological Survey of India (ASI) has passed through three phases. 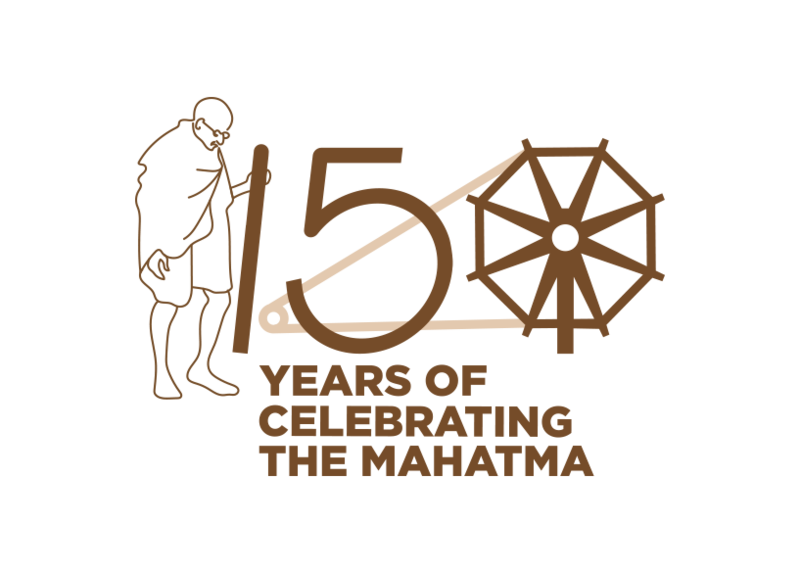 From 1987 contributed towards the development of the subject by providing financial assistance to on going project, holding seminars, etc. In 1987 it was decided to start underwater archaeology in the ASI and in 19988 first archaeologist was sent for training in this multidisciplinary branch of archaeology. ASI has maintained high standards in the fields of the protection and preservation of the cultural heritage of the nation. Since the subject was still in infancy and it was necessary to expose its archaeologists to the recent developments in the world. ASI sent its trained underwater archaeologist to participate with experts of various countries. In 1991 it undertook first independent investigation in Indian waters to a depth of 40 m. Till its excavation in 2002 it remained the deepest underwater archaeological site in the country investigated by the archaeologists. 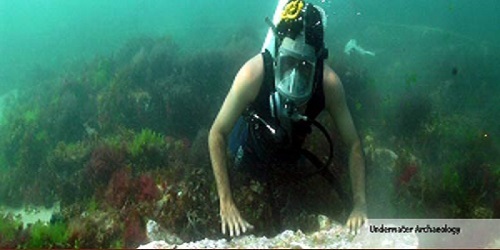 Establishment of Underwater Archaeology Wing (UAW) on 8th February 2001 marked a major step in the field of underwater archaeology. 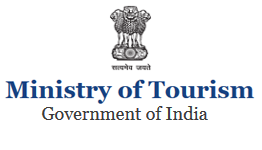 It started functioning from 26th February 2001 at the office of Director-General, ASI at Janpath, New Delhi . Since it inception the UAW is engaged in exploration of underwater archaeological sites and shipwrecks and to preserve sunken cultural heritage in Indian waters. Some of the achievements are listed below. A training programme organized in the Institute of Archaeology , New Delhi was attended by the archaeologists of the ASI, State departments of Archaeology and University. Conducted first exploration in Bay of Bengal off Mahabalipuram, Tamil Nadu.